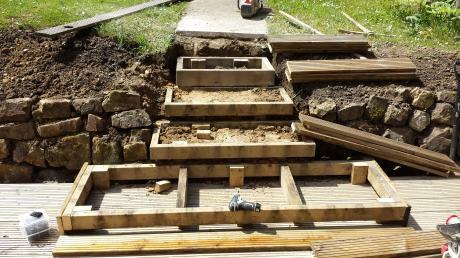 PB Building Contractors can provide patios and paths in cement, slabs, block paving. Make ramps to allow easy access. 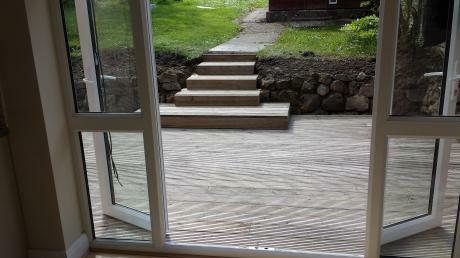 Design decking to suit any area. 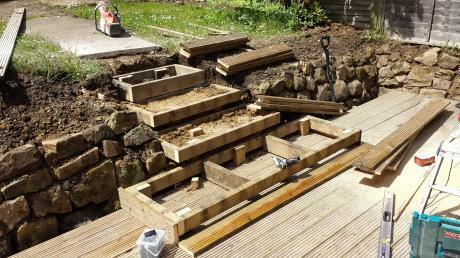 We have twenty years experience in the building trade and what ever you are likely to need in your garden we have made it before. Our projects are professional and on budget.